I've been asked to suggest some Christmas Breakfast Recipes and here they are. Of course, you're not limited to Christmas - fish is great for breakfast any time of year. 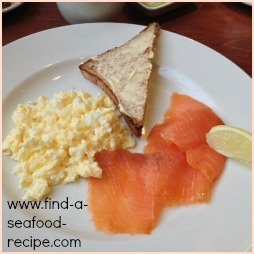 Luxurious smoked salmon with scrambled egg - click on the photo to the right to see how to make it. Easy to put together, not too heavy that it will spoil appetites for Christmas lunch. 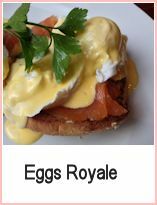 Wow - Eggs Royale is smoked salmon, poached egg and Hollandaise sauce on a toasted muffin. Eggs Benedict uses cooked ham. 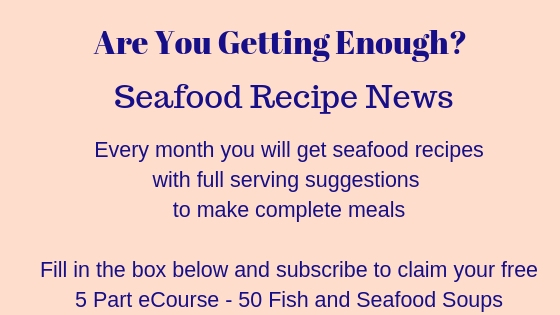 Step by step tutorial is included to make the perfect poached eggs - the way they do it in restaurants when there is a big demand. It works and is virtually foolproof! 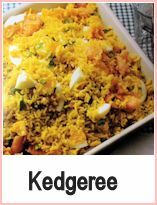 A delicious combination of rice, smoked haddock and boiled egg. It can all be prepared in advance and just put together quickly before serving. It's a lovely tasty breakfast - great for any day, not just a Christmas recipe! This is a very simple dip/pate recipe that can be made in advance. You can make a bowl up for people to take spoonfuls from. Serve with warm toast, crusty bread, crackers, cut up pitta bread - whatever takes your fancy. 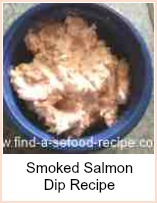 A variation on the smoked salmon. Just as quick to put together and can be made in advance and stored in the refrigerator until you need it. Easy to put on the table for people to help themselves - sit on the floor, opening presents and dip in bits of crackers, bread or toast. If you're looking for Christmas breakfast recipes, you need either fast or easily prepared in advance, so that you can put things together quickly at the last minute. You'll have so much to do on the day, but people need feeding! 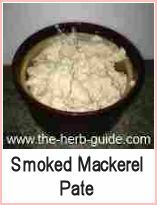 Eggs and smoked fish are the perfect combination - eggs are the original fast food and smoked fish is ready to eat straight from the packet. The dip and pate recipes are good, because it means that you can make it the night before and bring them out for people to grab a portion and dip toast or bread into - almost can be eaten 'on the go'. Cut up a large french stick or pop some bread in the oven to warm through - your guests and family will love warm bread, it smells so homely.